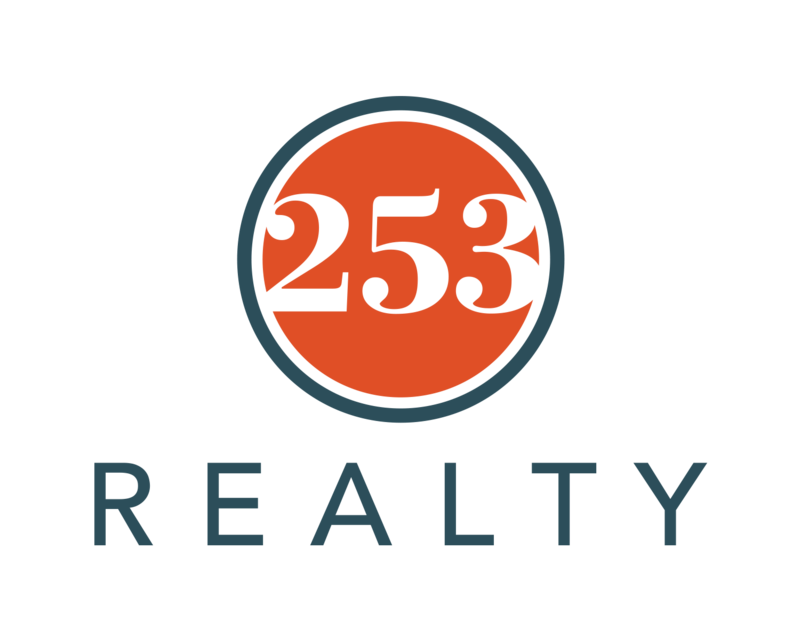 Hi my name is Shawn Viguerie, president of 253 Realty. Because of our unique marketing methods and proprietary way of doing business, we continuously have an overflow of buyer and seller prospects to follow up with… and all of these prospects want help on buying or selling real estate. This is where you come in… You Could Increase Your Appointments and Closings — Literally Overnight! Our System can put you in the very enviable position of assisting these motivated buyer and seller prospects. You see, most of the people who call us day-to-day need an agent to work with. That’s right, all of the Buyer and Seller prospects call us – our Agents do no cold-calling. Our unique lead generation system turns the tables on mind numbing cold calls. Right now we are looking for 1 – 2 serious, full time real estate professionals to handle this over flow of prospects. Emphasis on FULL TIME and PROFESSIONAL. So here’s My Offer… I’m offering to give you an endless stream of leads and appointments to work with in exchange for you joining 253 Realty. Sales Associates with 253 Realty make a lot of money, but more importantly they keep more of it since there are no marketing expenses or fees. 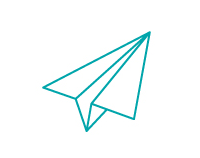 Plus, you will receive leading edge training on all of our systems, marketing and consumer programs that will make it easier for you get more closings, month in and month out. These same systems allowed me personally to sell over 160 homes in the last 12 months and make over $1,080,000 in commissions. You will have priority access to the same systems – and – I will personally share with you how to use our systems so you to can sell more too. To better help you understand this unique opportunity, I have prepared a Free Special Report entitled The End of Prospecting Forever. To order your FREE copy simply complete the form on this page. Thank you. Redirecting to piercehomefinder.com to complete your search.